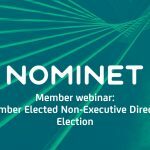 This year Nominet’s non-executive director elections are for two seats. David Thornton can be re-elected for at least another term and I gather that he is planning on running again this year. Dickie Armour has been a non-executive director of Nominet for several years and is not planning on running for another term this year. As always the voting thresholds will be calculated based on the number of domain names associated with each Nominet member on the cut off date, which this year is 19th June. The nomination process itself runs from May 25th until June 8th. 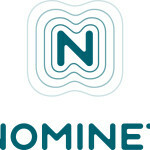 All Nominet members are eligible to vote and you do not need to be a Nominet member to run for election. Full details, including the “election pack” are available on the Nominet site here.